Be sure to download the Disneyland app and sign in with your registered account. Choose the restaurant you want to order from and the window of time you want to pick up your order. Select the items you want to order and then pay on your phone. AP discounts apply! When you get to the restaurant during your arrival window, open the app and select, “I’m Here, Prepare My Order.” This will let them know to start on your order. When your food is read, you’ll get a notification on the app that your food is ready in the “Mobile Order Pick Up” area. They also offer mobile ordering at Tangaroa Terrace Tropical Bar & Grill at the Disneyland Hotel. White Water Snacks at Disney’s Grand Californian Hotel and Spa also has mobile ordering!! We used it last weekend when we went to celebrate our daughter’s birthday. The line for Bengal Barbecue was a bit long. But my husband remembered that you can use mobile ordering so he went through all those steps. He got his order within 8 minutes. We were able to save so much time! It really is like Fast Pass for food! 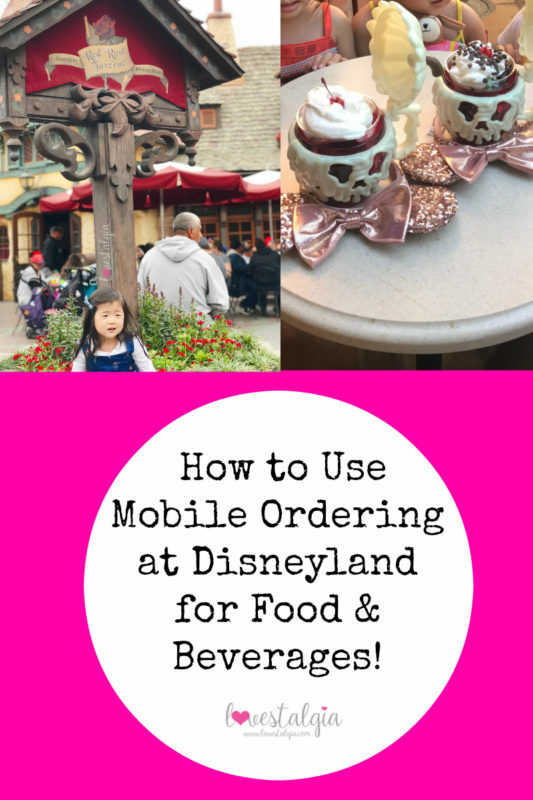 Have you tried mobile ordering at Disneyland? If you haven’t you should! 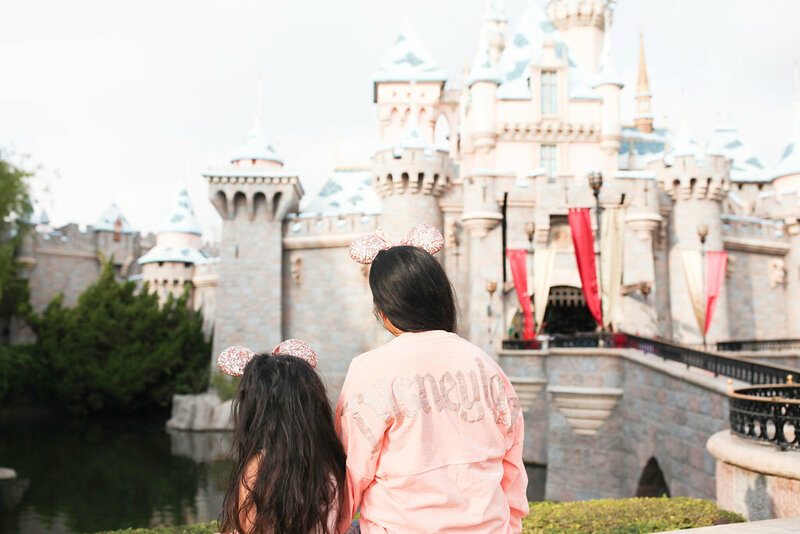 It’s super easy and will make your day at Disneyland even more enjoyable! Video courtesy of Disneyland News. 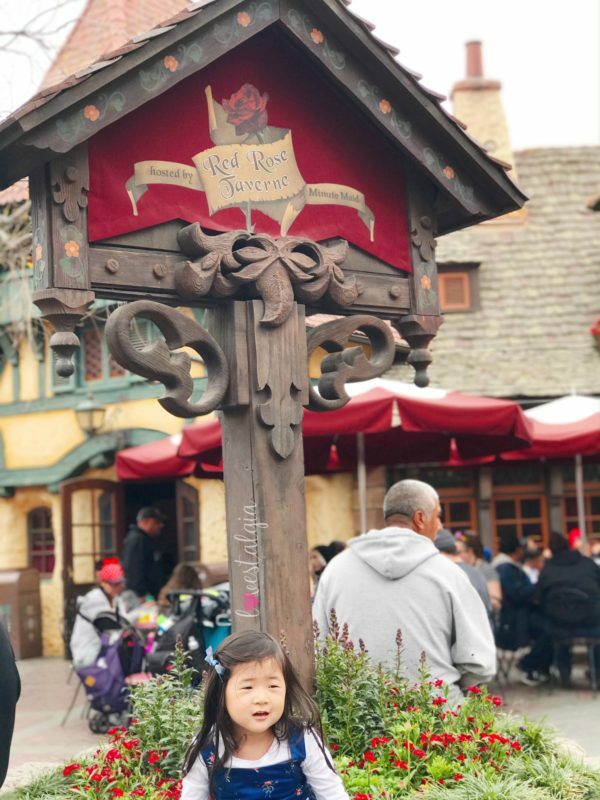 Check out my post on My Preschooler’s Disneyland Favorites!